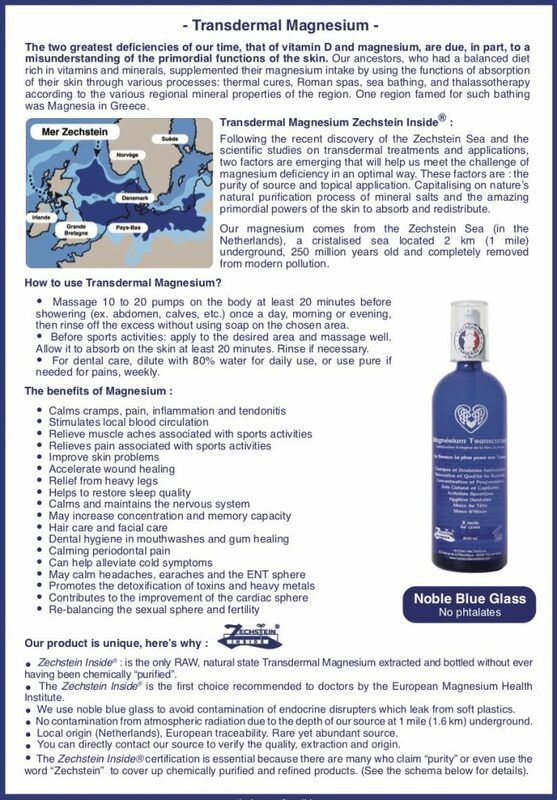 Home/Markup, News, Trends/How do I use Transdermal Magnesium? Click on the image to see our brochure. For more detailed instructions, see our 28-page booklet on the homepage, or download the product instructions here.